If you're loopy for loopy hair bows, then this is the place for you. 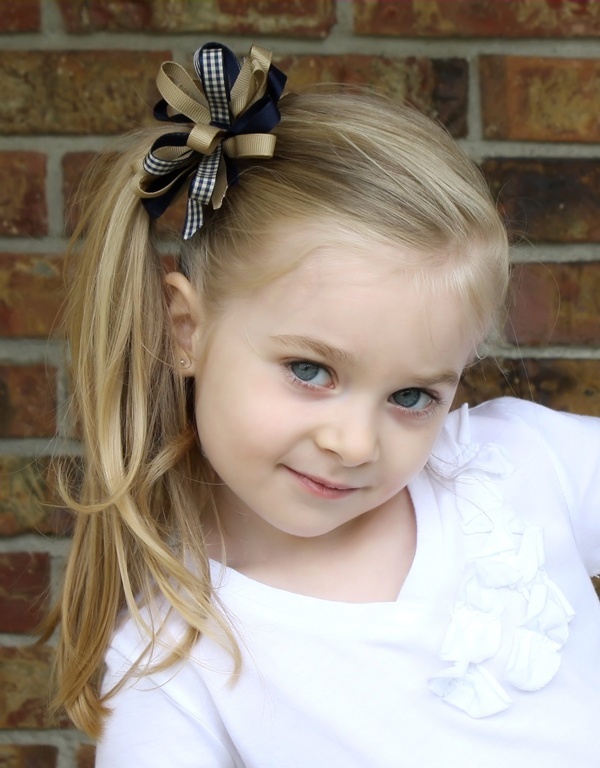 Our loopy hair bows are unique and some even come with embellished center for extra pizazz! 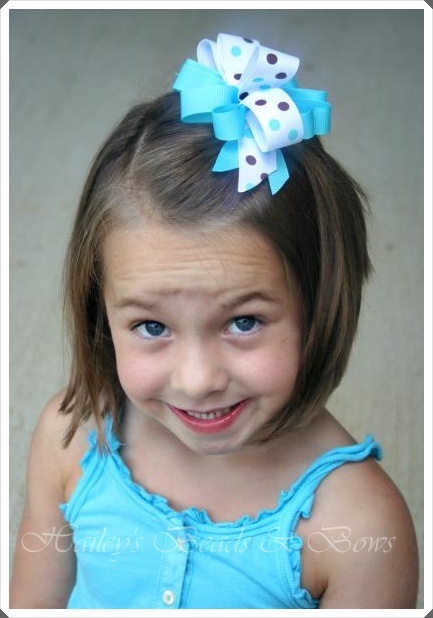 Loopy bows are attached to french barrette clips.